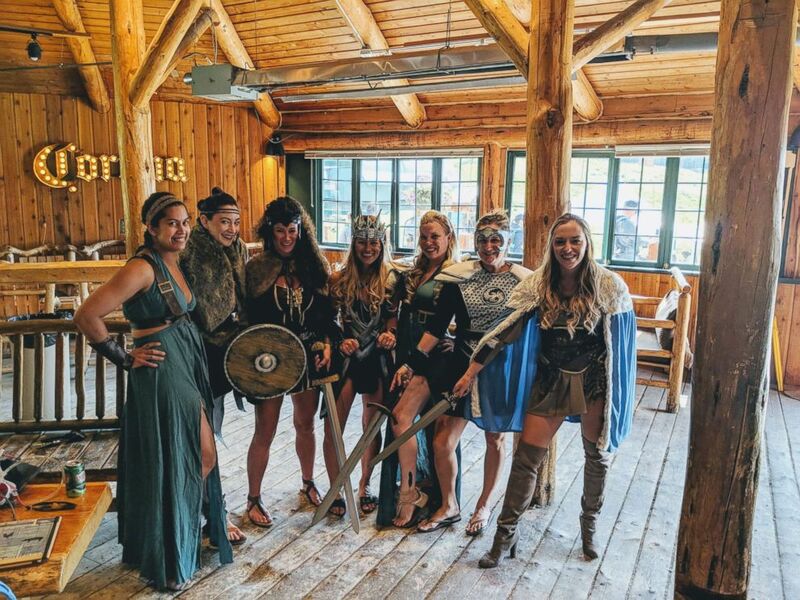 This bride-to-be and her bridesmaids had a warrior-themed bachelorette weekend and we’re jealous we weren’t invited! 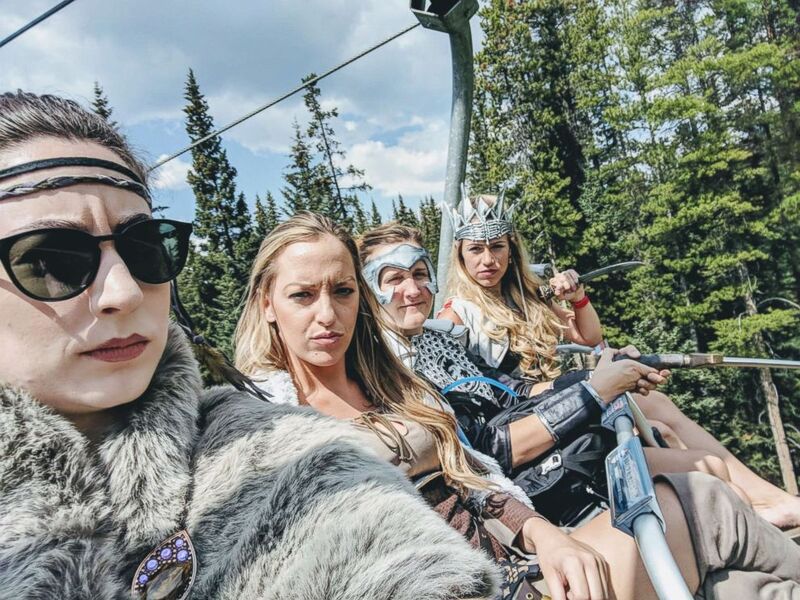 Bride-to-be Alex Pinkerton, who hails from Seattle, spent the epic weekend with her bridesmaids in Banff, Canada. 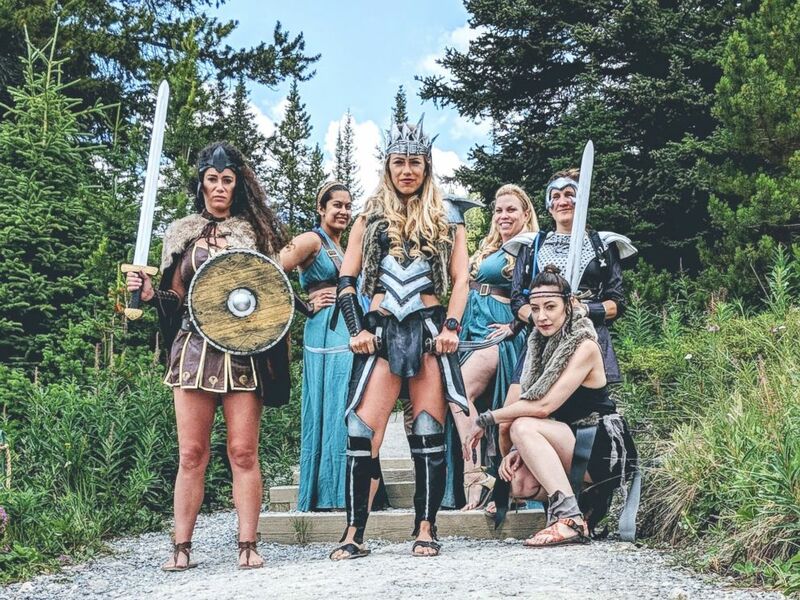 Bride-to-be Alex Pinkerton and her friends had a Warrior Women themed bachelorette party. 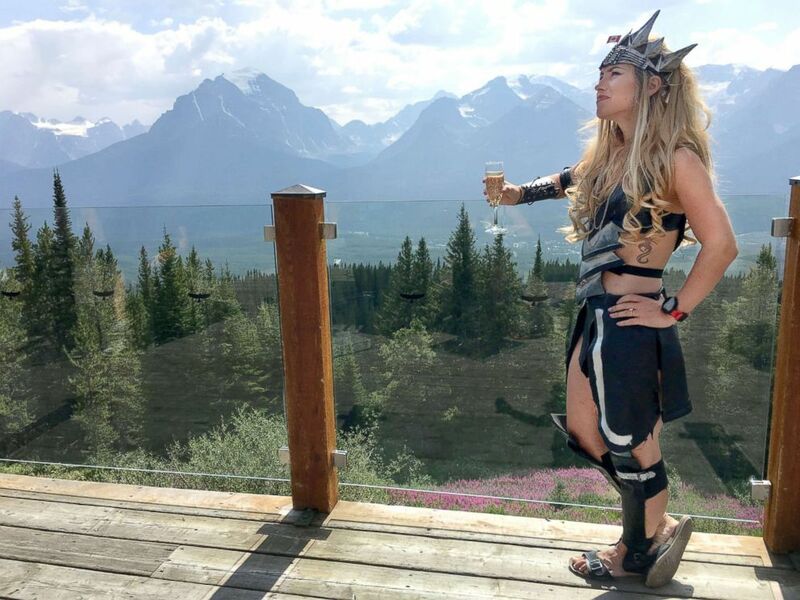 This bride-to-be said she hopes others throw a warrior themed bachelorette party too. While many of the women bought their costumes on Amazon, the bride and another close friend actually made them from scratch. 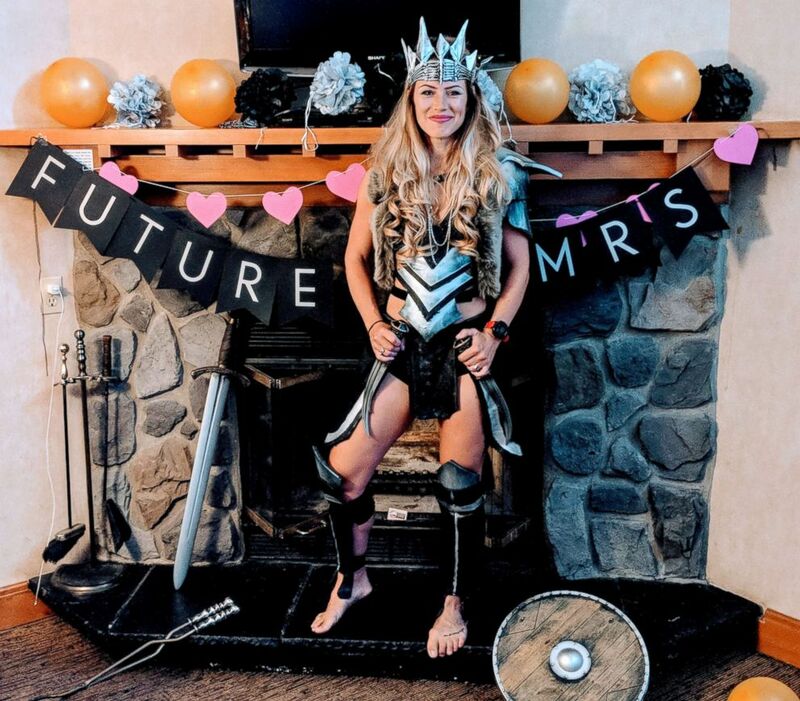 This bride-to-be said her warrior themed bachelorette party was empowering. Pinkerton originally posted photos of her gal pal getaway on the Pantsuit Nation Facebook page to an outpouring of support. She says she wanted other women “to feel the same love, support, and camaraderie my awesome friends instill in me and each other all the time,” but never expected such a large reaction. 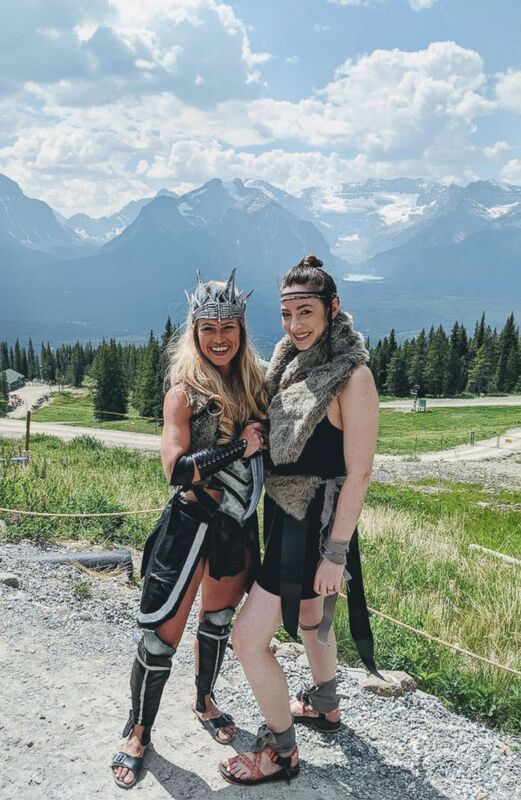 Seattle bride-to-be has awesome warrior bachelorette in Canada. 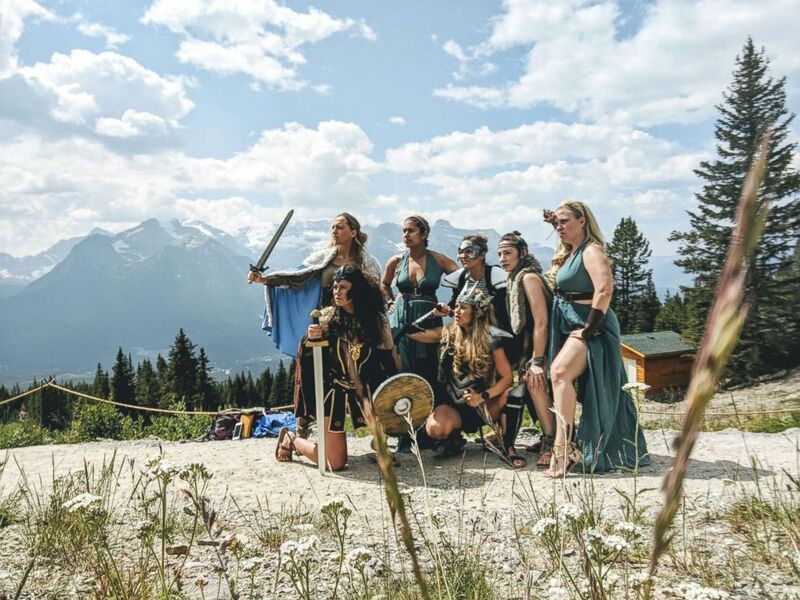 A bride-to-be and her bridesmaids crafted their own costumes for a Warrior Women themed bachelorette party. Pinkerton says they're now rethinking the bridesmaids dresses for the September wedding in Seattle. You go, girls! 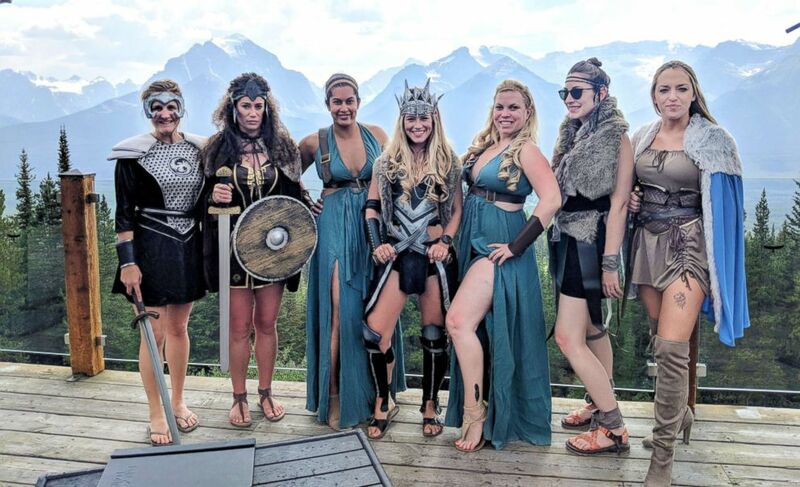 This bride-to-be and her friends had a Warrior Women themed Bachelorette party. This Warrior Women bachelorette party is giving us all the feels! 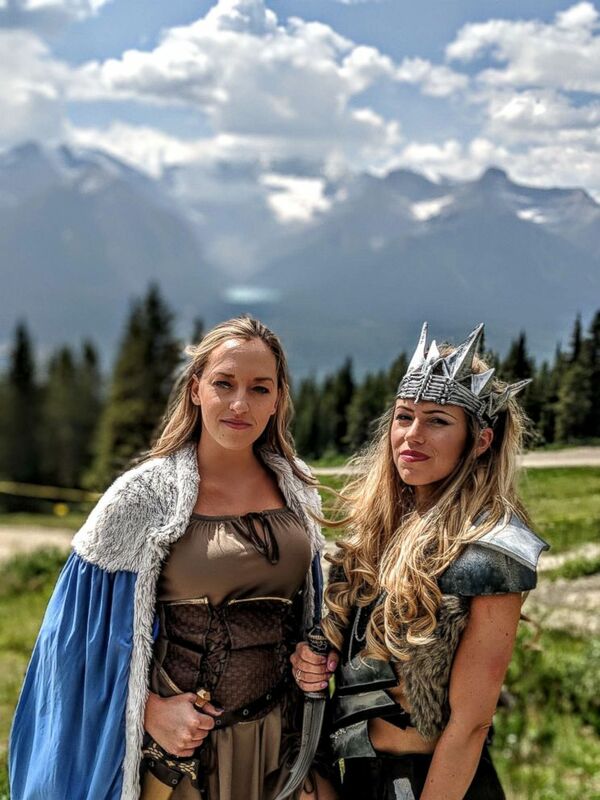 These women made warrior costumes for their friend's bachelorette party in Banff, Canada. 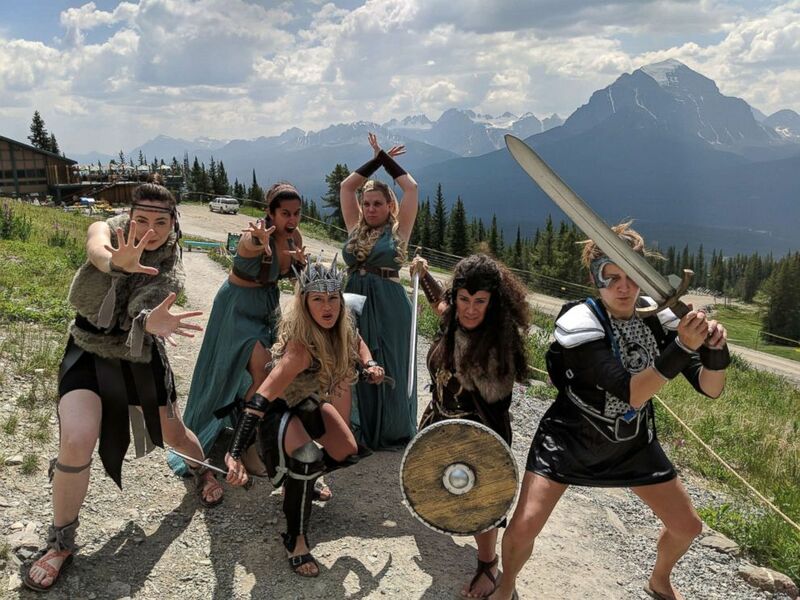 This group of friends had the most epic Warrior Woman themed bachelorette party.